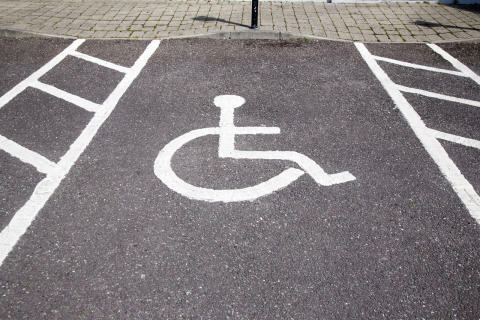 IMPROVEMENTS will be made to disabled parking in Elgin. It comes after public consultation on parking in Elgin highlighted dissatisfaction among blue badge holders about the location and design of some disabled parking provision. Some of the issues raised include misuse of disabled bays, disabled parking spaces situated on a gradient, and other disabled parking spaces being too small and unsuitable for rear access. Moray Council will improve siting and layout of disabled parking bays in both the St Giles Centre and Batchen lane car parks, to provide wider spaces where possible, and also provide dedicated spaces on the ground floor of St Giles Centre car park. Other car parks will see the number of blue badge spaces increase, and there will be additional on-road disabled parking bays situated in the centre of Elgin, on Thunderton Place, Batchen Lane and North Guildry Street. Funding for these improvements will be allocated subject to councillors improving the upcoming 2019/20 revenue budgets. 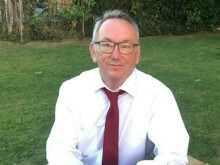 Chair of Moray Council’s Economic Development & Infrastructure Services Committee, Cllr Graham Leadbitter, said all improvements to parking for blue badge holders were welcome. 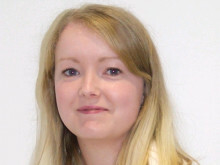 “I support these proposals and I’m grateful for the input of everyone who gave their time to give us their thoughts on disabled parking provision in Elgin.